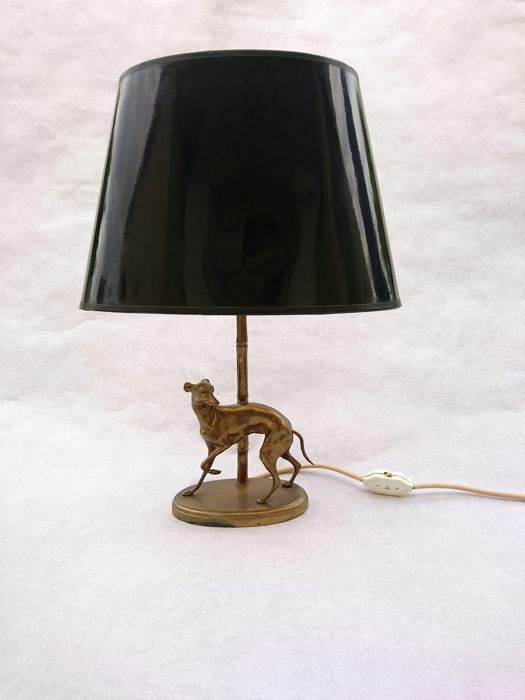 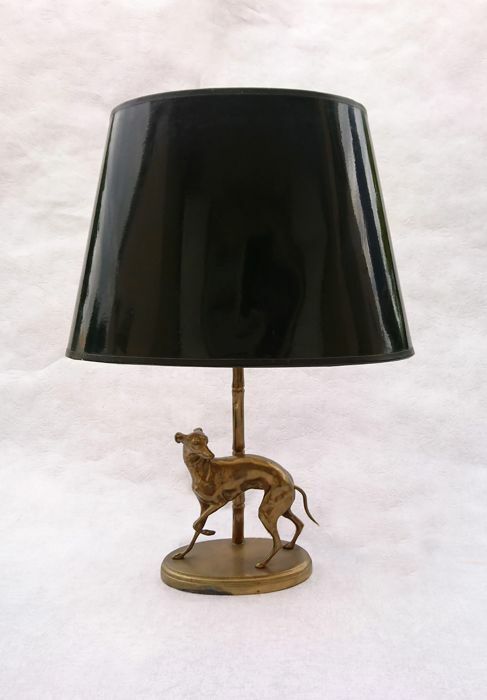 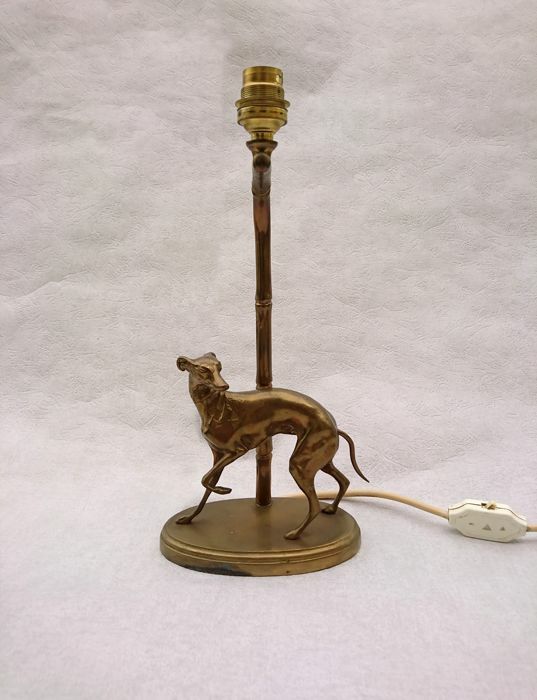 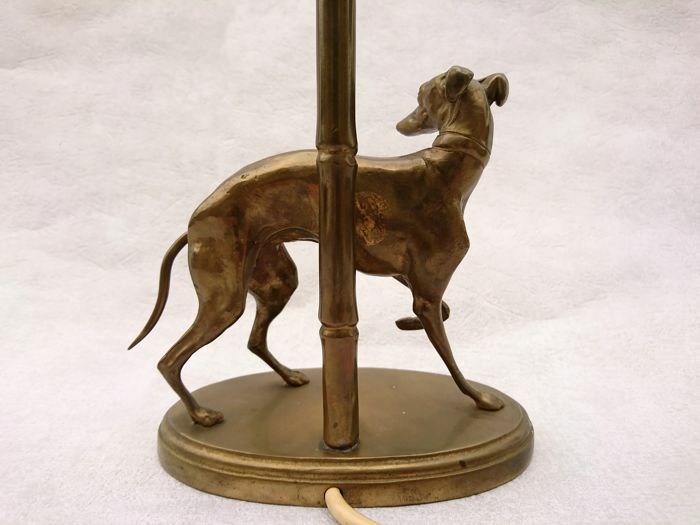 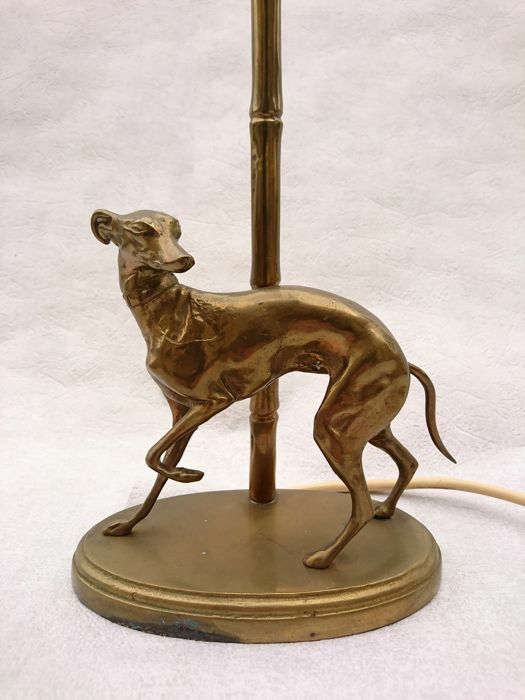 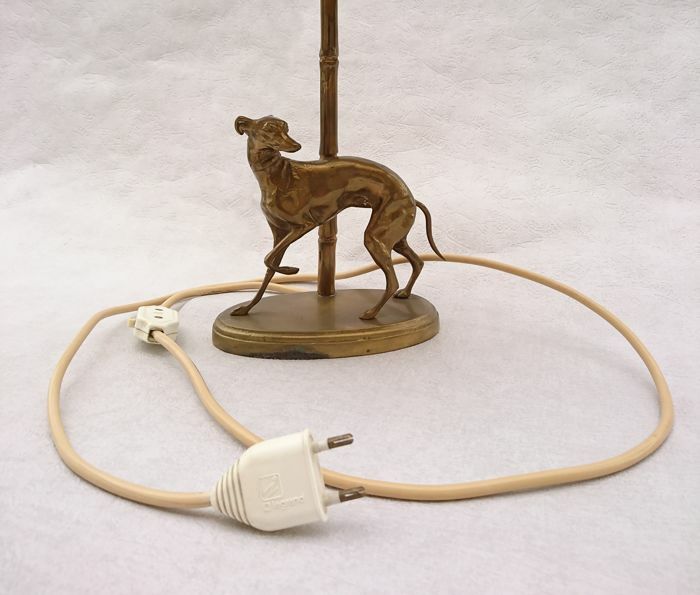 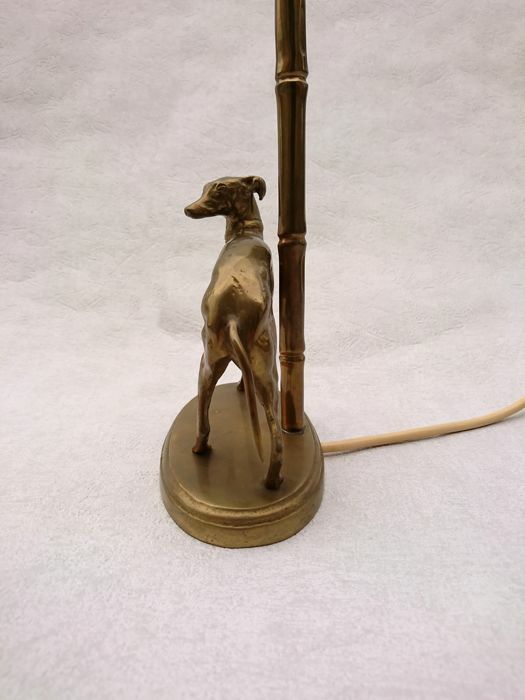 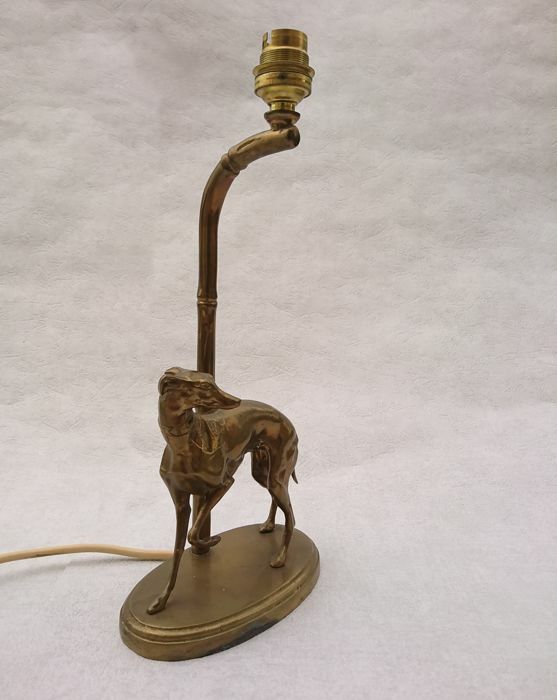 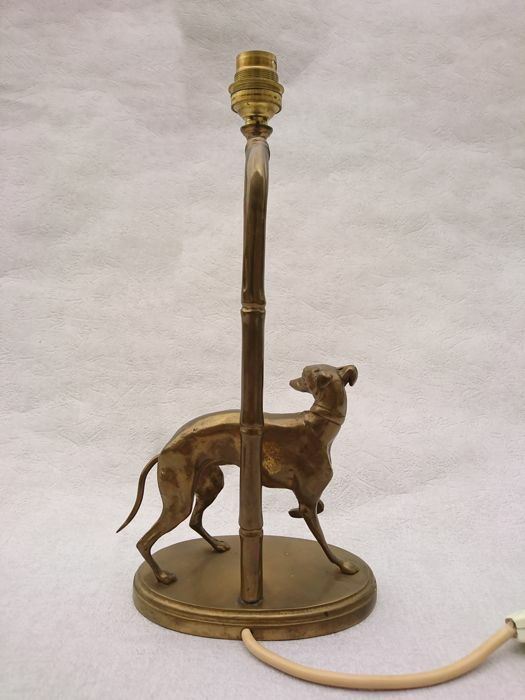 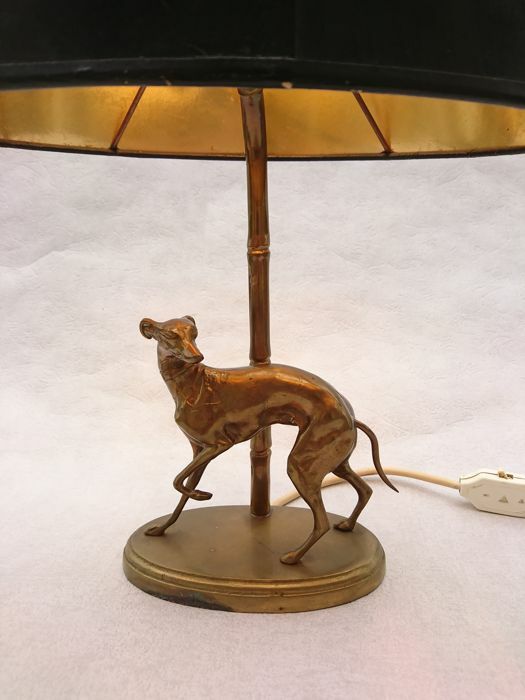 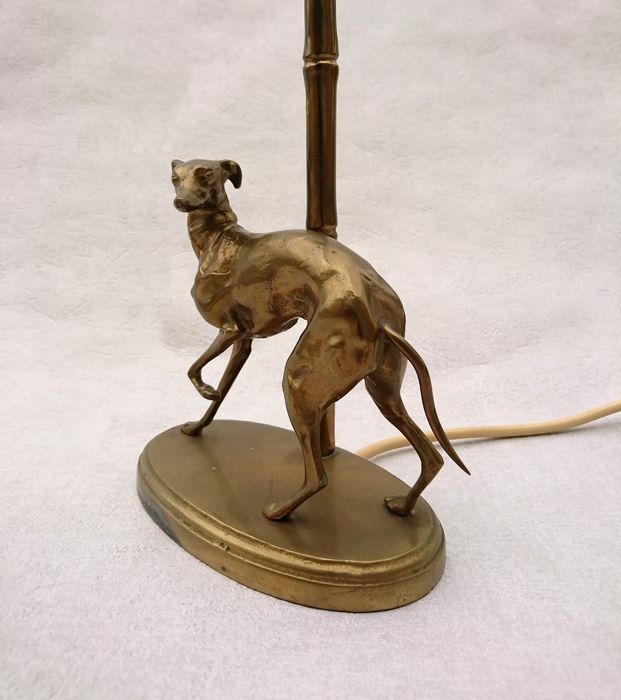 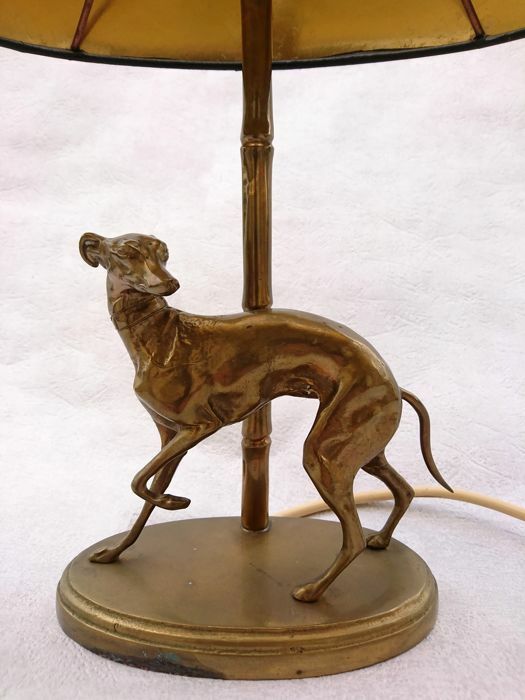 Lamp with bronze sculpture representing a greyhound, one leg bowed, face turned to the right. 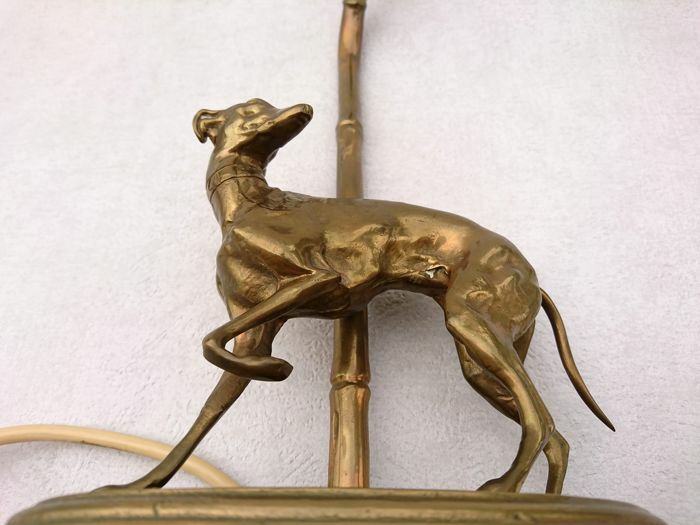 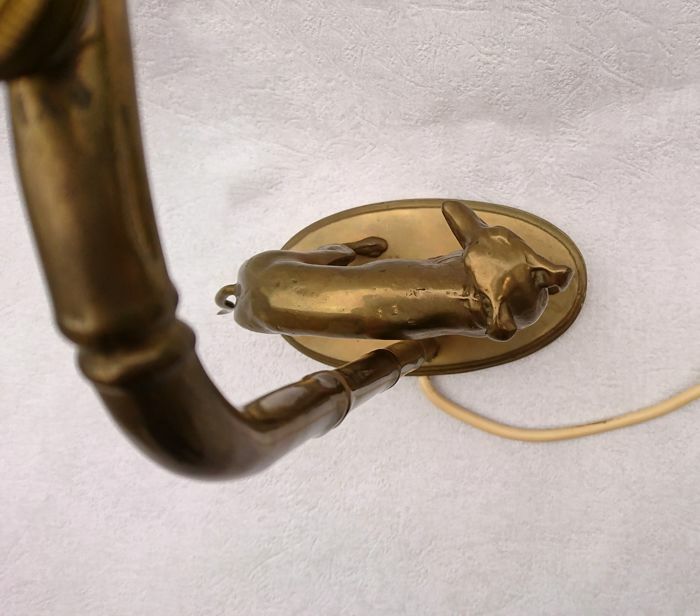 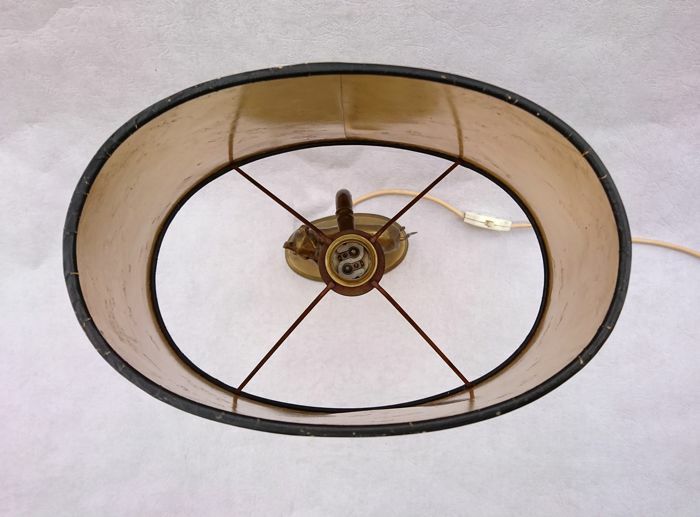 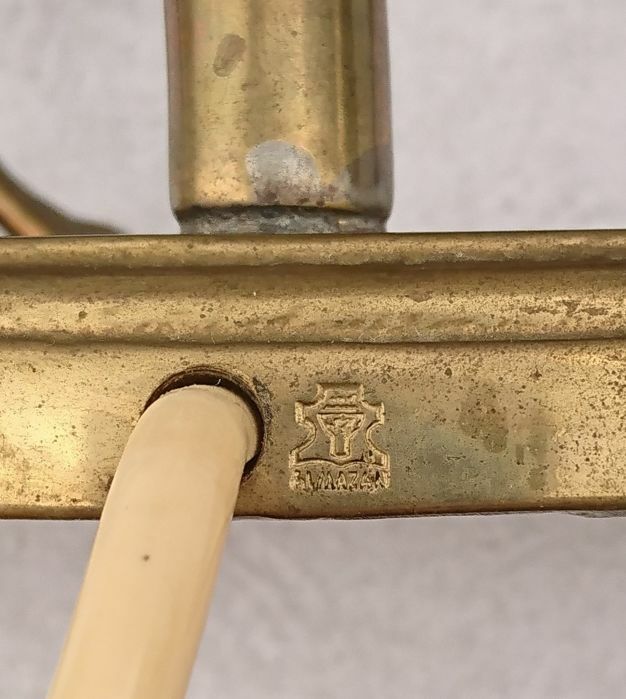 Good overall condition, very beautiful appearance, wear from ageing and use of the bronze. 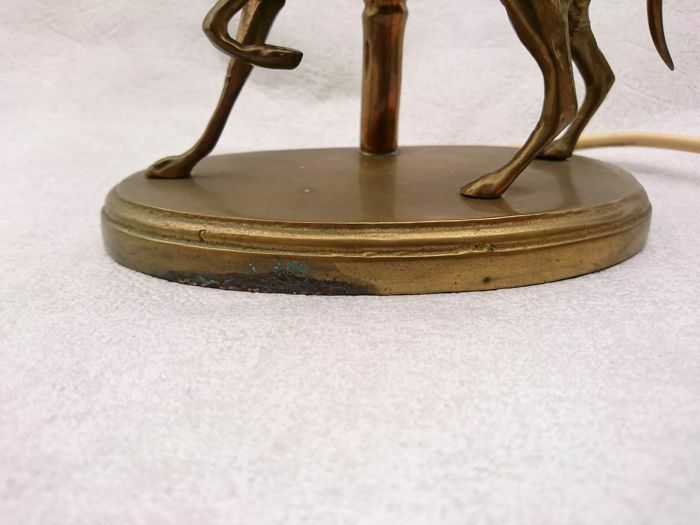 Wear stain on one of the sides of the plinth (photo 18) The lampshade presents stains on the interior coating (photo 17), light bump on the exterior coating. 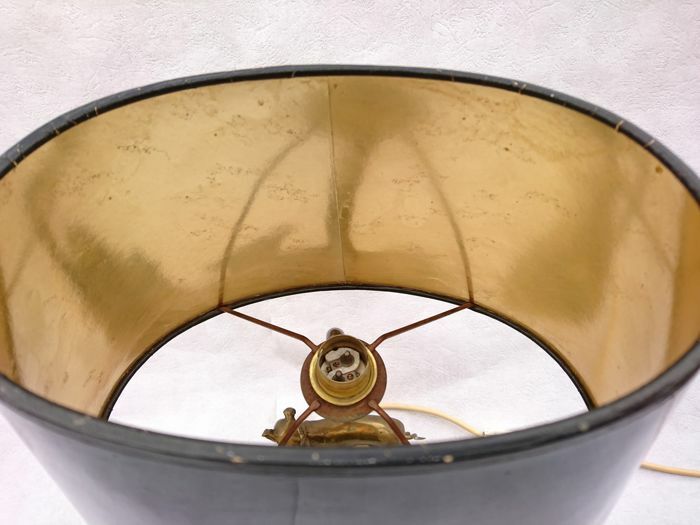 The cover under the plinth is missing (photos 19 and 20). 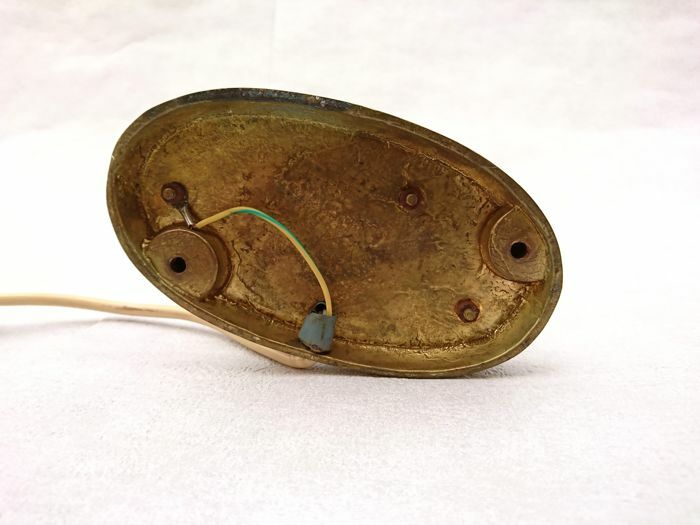 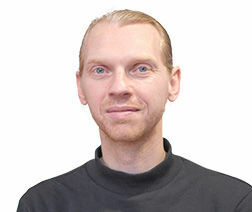 Insured shipping, secured and professional packaging. 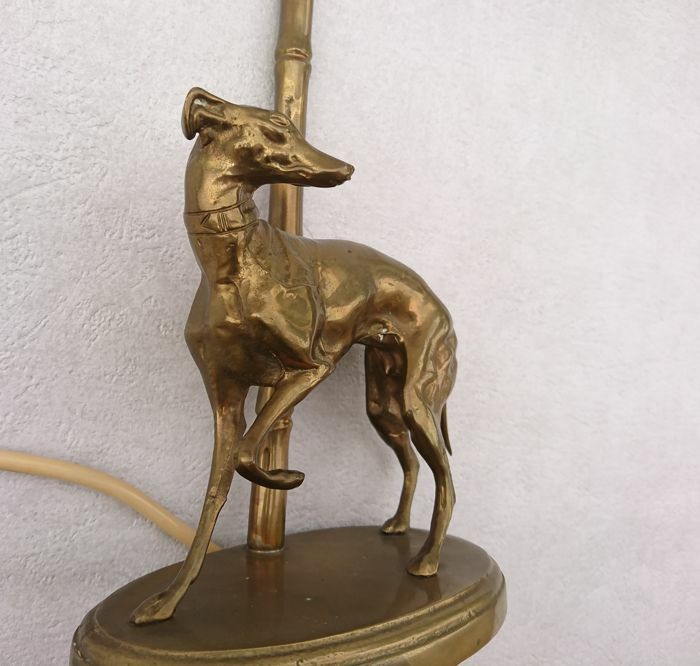 U kunt dit kavel ook ophalen bij de verkoper: Manosque (France), Frankrijk.